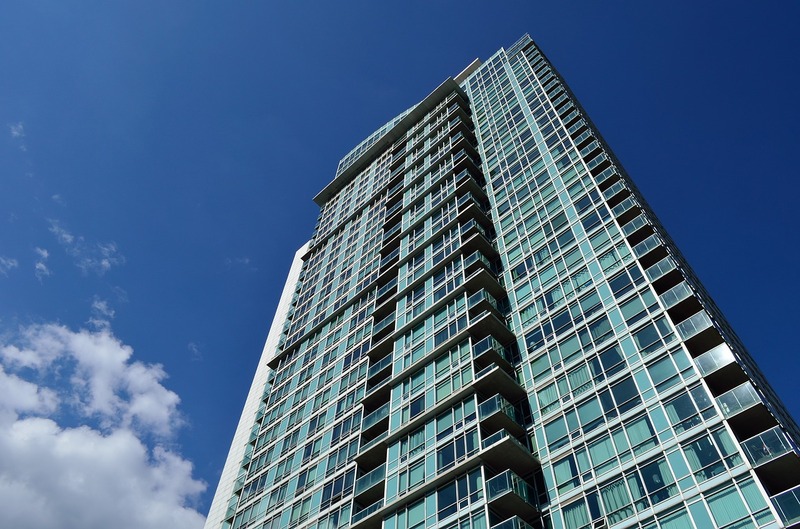 Regulation 3/18 under the CMSA contains the finalized Code of Ethics for Condominium Managers as well as details and procedures respecting the Discipline and Appeals Committees (which will be dealing with complaints made against Ontario condominium managers). The obligations of condominium management providers to supervise their employees who are limited licensees. For those of you following the legislative changes, these two new regulations are the finalized versions of the proposed regulations circulated by the Ministry in August 2017 that we reported on here. With these finalized regulations, the new obligations of Ontario condominium managers are gradually coming into sharper focus. Previous PostPrevious Can Owners Install Clotheslines Under the Green Energy Act?